Julianne’s Monday Meeting: Fast or Slow? My name is Julianne and I’m a Zombieholic. So what are the ‘benefits’ of both? Good question! 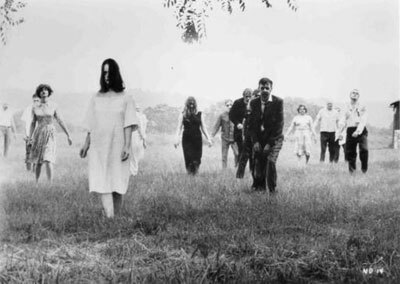 SLOW ZOMBIES: Many purists would argue slow moving zombies are really you’re only option. When thinking about physiology, a decomposing body just isn’t going to move quickly. And then you need to take into account the fact no oxygen would be getting to any of the muscular tissues to help break down lactic acid as it’s built up with muscle use. And it’s reasonable to expect that lactic acid will build up as the glucose already present in the muscle tissue is used up for energy production. It’s also reasonable to expect this will increase the rate of decomposition. Not great for individual zombie longevity, but great for your average survivor. There’s also a sense of hope that exists when you’re dealing with the slow zombie. And hope is an important thing in terms of psychology. If you knew you’d never get away, why would you even try? At some point your psyche would kick in and you’d give up. 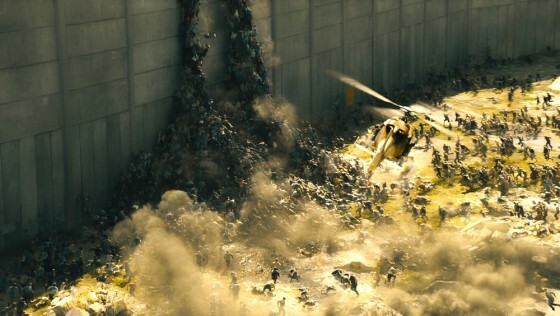 But slower moving zombies, give you appearance of a chance and no one can tell you that’s not an important aspect. FAST ZOMBIES: Sure the fast zombie makes movies more interesting if you’re looking for action and gore, but what if you want a story too? Yes, that’s a bold statement, but a true one if you really think about it. If everyone succumbs to the fast zombie, either by chance, getting caught out in the open, being too out of shape to escape, or because your mind gets too tired to fight and just stops. In my opinion, the fast zombie shouldn’t really be able to exist, but different vectors of disease could cause a multitude of different ways zombification could occur. That being said, anything really is possible, and those possibilities scare me. Does the fast moving variety make for a better thriller? In some cases yes, but I have to say I’m not going to want to come up against a horde of them. So fast or slow, they each have their ‘benefits’ but I’d rather stick with my slow ones, thank you very much! What about you?